The 4 Light Axis Healing Courses Can Be Done On Skype – New Affordable Prices. 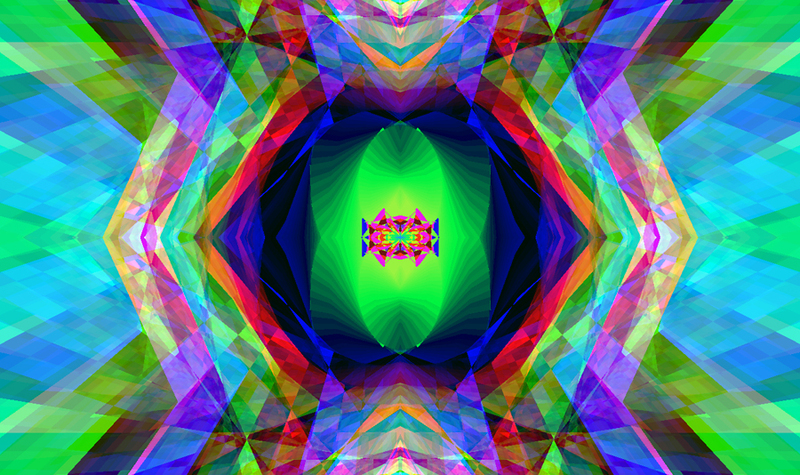 Home → Healing Blog → The 4 Light Axis Healing Courses Can Be Done On Skype – New Affordable Prices. You can learn how to do Spiritual Healing on yourself and on others. 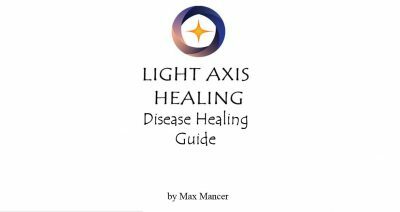 If you feel that you need to learn how to heal yourself and others, then we recommend that you do the 4 Light Axis Healing Courses. They can only be done Via Skype for your convenience from anywhere in the world. We recommend that people who are interested in doing the courses – do the 4 courses. You can do learn the courses as an individual at a time and date that is suitable for you. 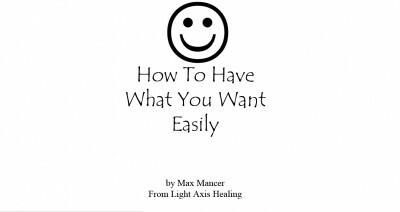 You must do at least one healing session with Max Mancer before you do the Courses. Once you purchase the healing courses – the physical course manuals will be mailed to you. Also the courses can be done in an 8 day block for people who want to do all the courses quickly or have time constraints. Doing the 4 courses in an 8 day block can be good for students who are travelling to Sydney to do the 4 Courses. Tags: courses, detox, happy, Healing, healing sydney, intuitive, light axis healing, peace, pranic, relaxation, spiritual healing, thankful, wellness, workshops.